Home » Did You Know?! Did you know?! 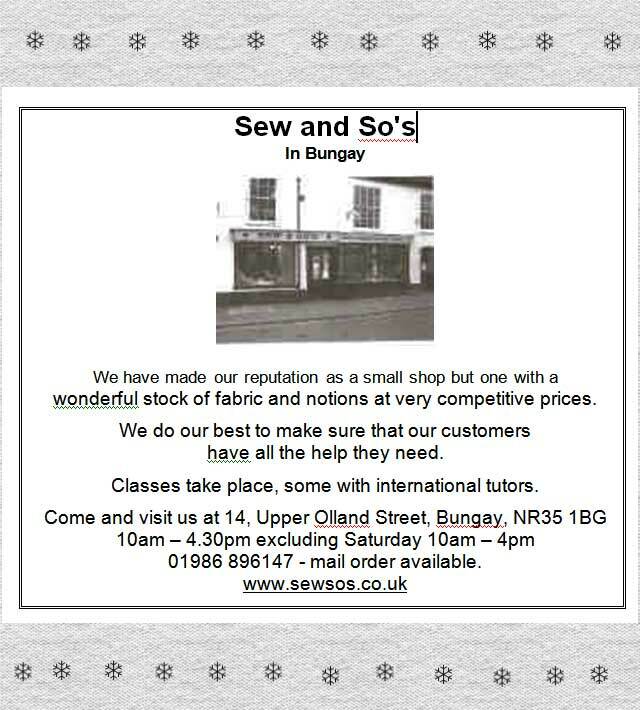 - Norfolk Quilters was born in 1980. 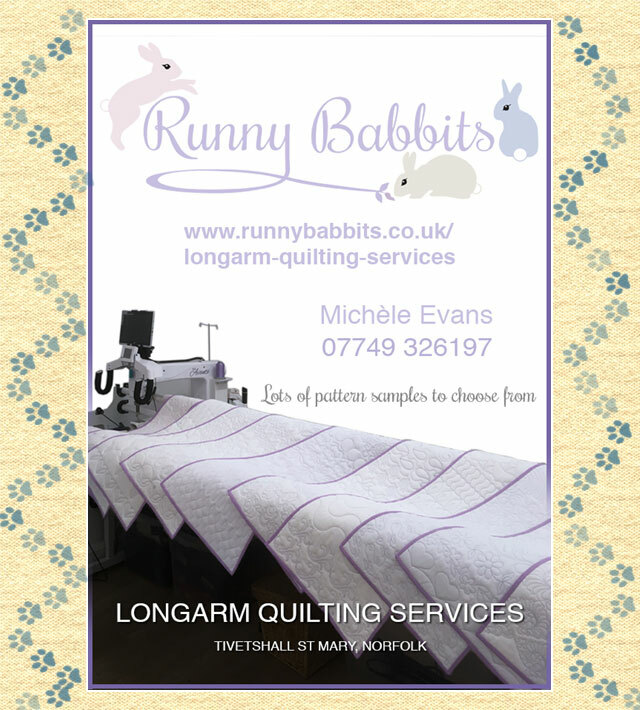 It was the brainchild of a few ladies who wanted to encourage patchwork and quilting in Norfolk and who wished to provide more social quilting activity to ladies who belonged to the small patchwork groups which were forming around the county and within the city of Norwich. 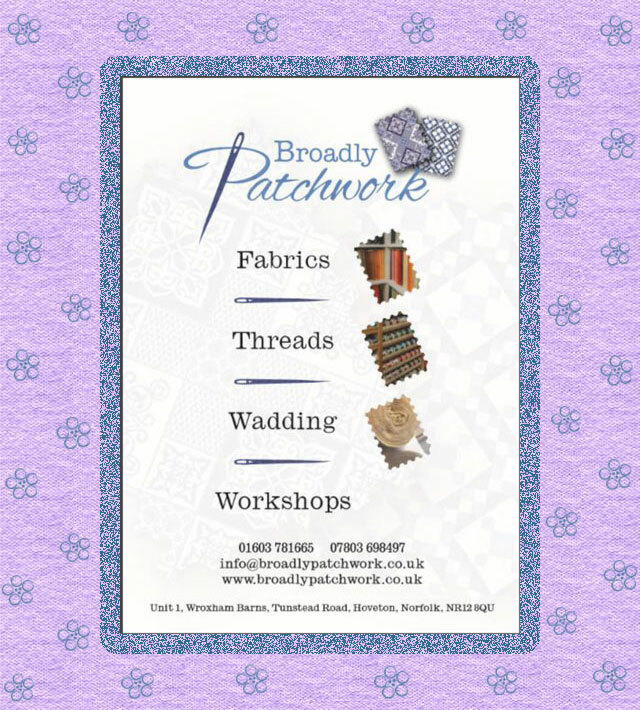 It was to be an umbrella group and hoped to enable members to meet other patchworkers and quilters at meetings arranged at a variety of venues. 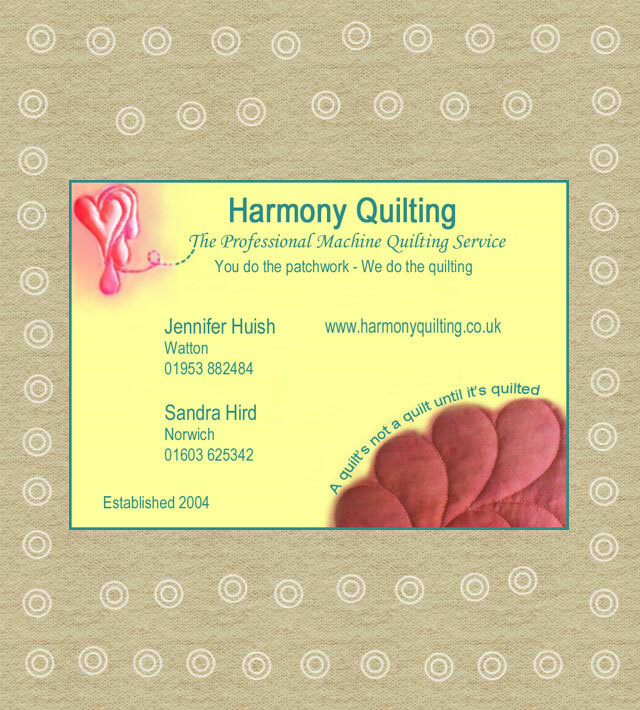 Two founder members are still members today and they hold Honorary Vice-President status. 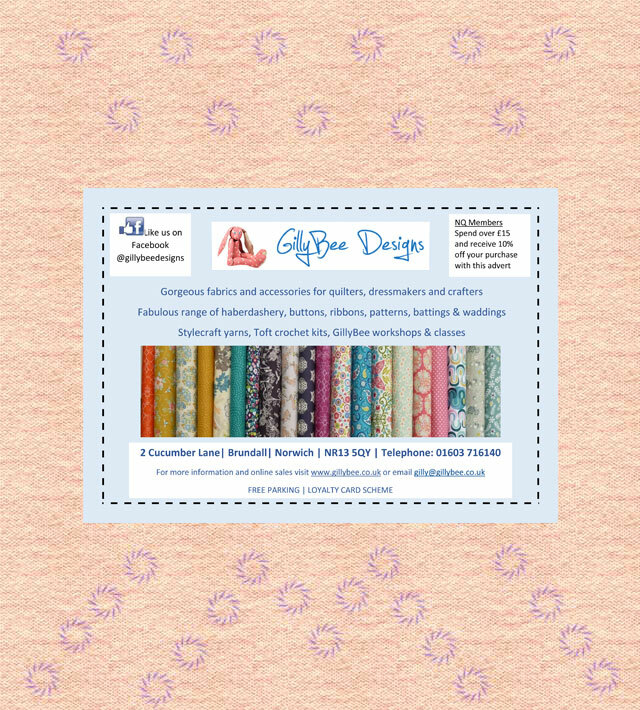 It hoped to teach and develop the skills of patchwork and quilting through workshops and group quilt making, in the way of the traditional "sewing bee". It also hoped to reduce social isolation for those living in the more rural areas who might not otherwise meet like minded people. These two underlying ideals have not changed over the years although group quilt making is now more often undertaken by the smaller groups themselves. Did you know?! - The next AGM takes place on Saturday, 28th September 2019 at 10.30 am. In the morning we will have the business meeting, which includes the election of the Committee for the coming year, followed by Show and Tell, plus presentation of the Christina Goose award to the winner of the Chairman's Challenge, which this year will be "Black, White and a little bit of Bright" - the black and white must be a minimum of 75% of the finished piece. The size is 8" wide x 40" long. The size and colours have been chosen specifically to make an impact as it is anticipated that they will be displayed at the NQ Exhibition in June 2020. There will be a guest speaker in the afternoon, and this time we are welcoming Gail Lawther. More information on the Diary Page. Did you know?! 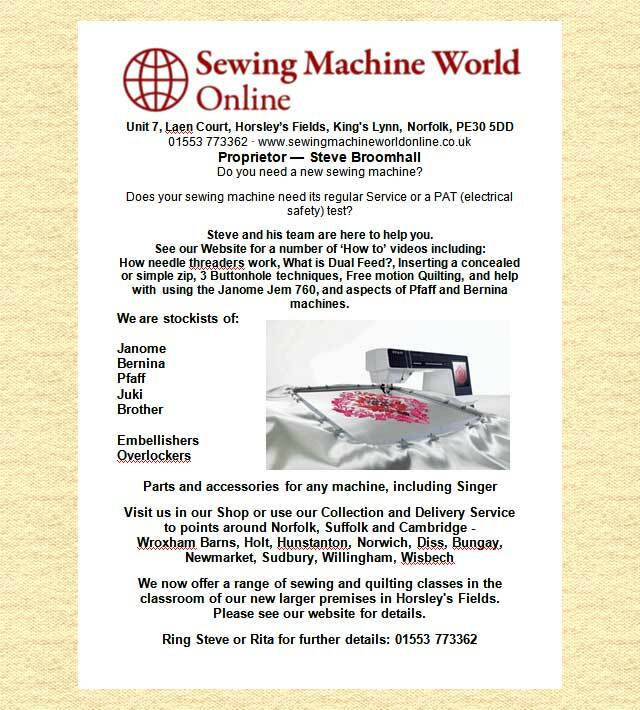 - We are always on the lookout for new material, pictures and interesting quilting stories to go on the site so, if you have pictures or other material which you would like to see on the web please do send it to the Website Editor - There is a connection on the 'Contact Us' page. Did you know?! 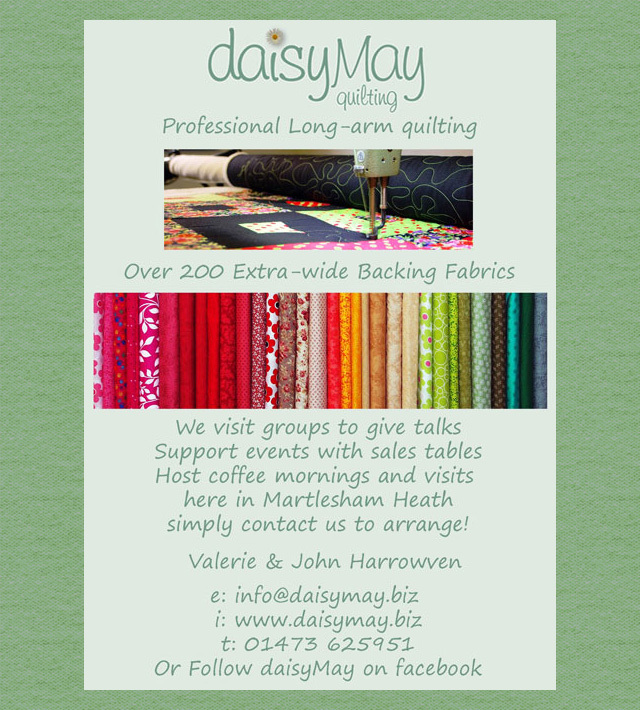 - Norfolk Quilters have 14 stands available for hire, which Lesley Griffin is currently housing and administering. These cost £5 per stand per week (7 days) or part thereof, plus £2.50 for an extra bracket to make a stand double sided. Any damage to be paid for. Please contact Lesley on 01362 694795 for more details. More venues are requiring all machines to have a current PAT test. Did you know?! 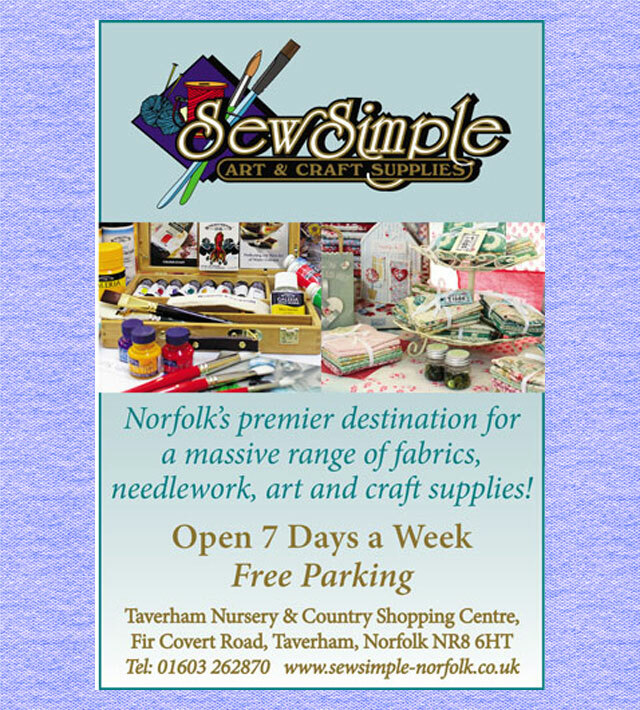 - that Norfolk Quilters can do the test for you at the very modest cost of £2.50? Please email the Secretary from the Contact Us page for more details. Click on an advert to open their website on a new page.